I can’t wait for fall. It is truly my favorite time of year. From the yummy apple pie oatmeal on a crisp cool morning to the smell in the air while gathering around a bonfire with friends. I needed a break so I decided to start browsing for cute and easy fall crafts I can do around the house to help decorate. Needless to say, I was not disappointed on my search. These lace boot cuffs are the perfect way to spice up the girl’s wardrobes for fall. These simple DIY lace boot cuffs will make the girls so happy and they won’t take very long to whip up 4 sets making them the perfect cute and simple fall craft for this busy mom of many. I am always looking for ways to reuse old glass jars we save. These DIY all terrariums are a great way to add to fall decor and even use as gifts and they use recycled jars for an earth-friendly, cute and easy fall craft. These cute and easy fabric pumpkins are super easy. They are made from an upcycled bag but you can use any orange fabric you have running around that needs using up. 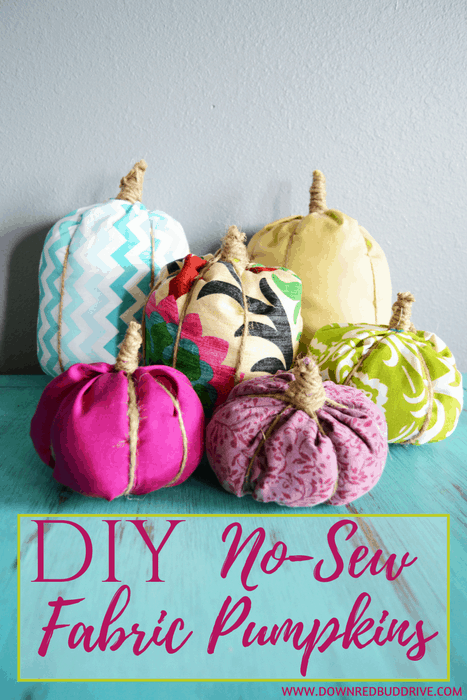 If you would rather a no-sew option these no-sew fabric pumpkins are right up your ali. I can’t wait until it is time to give the grape vines a pruning. 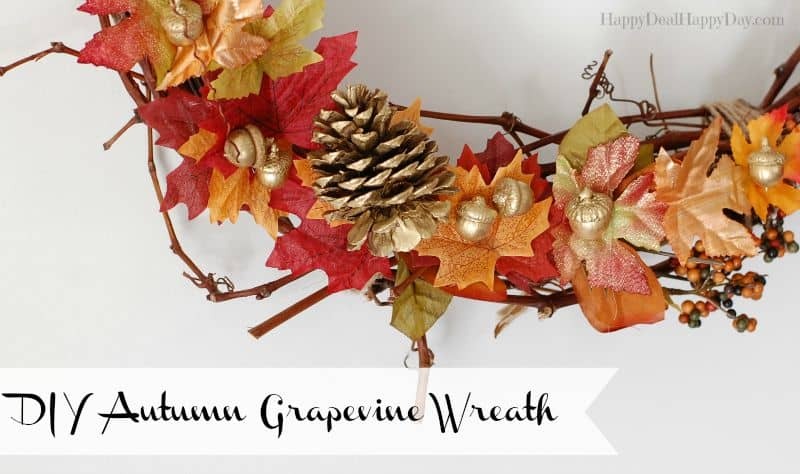 This Autumn Grape Vine Wreath would look amazing on my front door and I can get the grape vines from our own backyard in the fall. I am so excited. I still have a palet left that I had my husband salvage for our railing planter project. This reclaimed pallet wood sign would be the perfect use for it. I just adore the farmhouse fall feel of it. Something about wreathes in the fall in winter that just add so much charm. From over the mantel during our holiday display to the front door during the mild fall whether they just have that spark. Around here we love ribbon and this fall ribbon wreath could be spiced up with any ribbon you want to make it fit any decor.